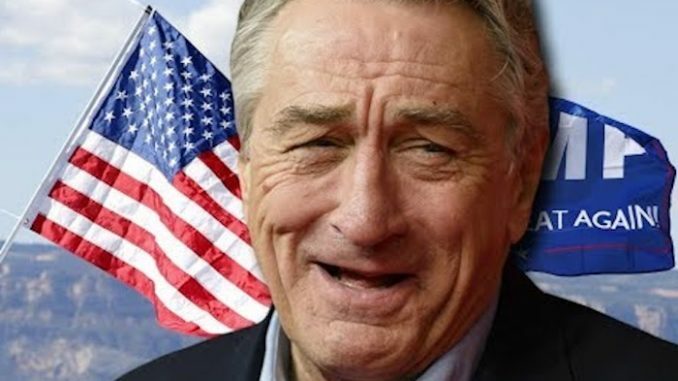 According to an interview with The Hollywood Reporter, De Niro thinks it’s his “civic duty” to play Mueller on Saturday Night Live, and still fantasizes about him putting Trump behind bars. The Mueller report, of course, did not reveal evidence of collusion between the Trump campaign and Russia. The 75-year-old said earlier this year that the president is a “white supremacist” and racist. “If he had his way, we’d wind up in a very bad state in this country. I mean, the way I understand it, they laughed at Hitler. They all look funny. Hitler looked funny, Mussolini looked funny and other dictators and despots look funny,” he said in January.